The meatballs are full of healthy lean protein and veggies – perfect for a meal served over greens or as a snack. 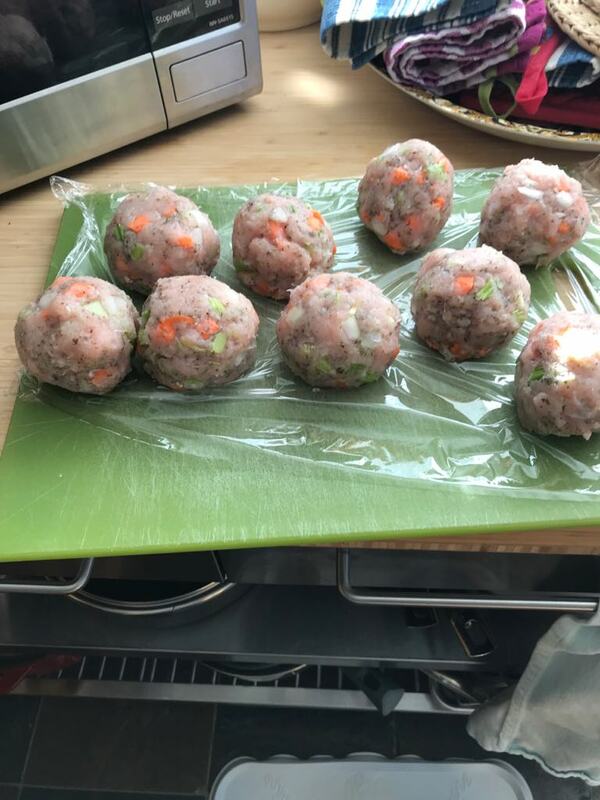 Mix meatball ingredients together in a bowl and make into 9-10 meatballs (using something like an ice cream scooper can help with uniform sizing). Brown in skillet – don’t cook all the way thru, just brown the outsides. Then transfer to a baking dish. 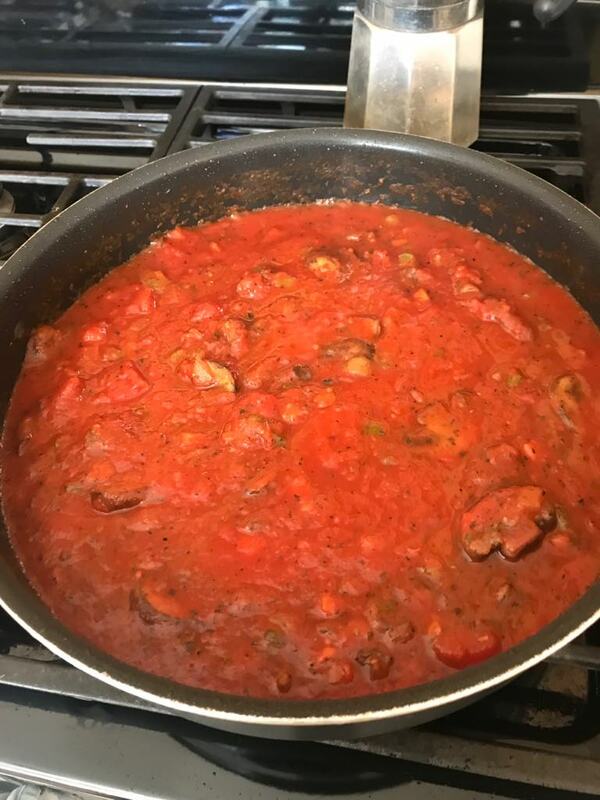 Use the same skillet to sauté the veggies for the marinara sauce and once browned, add the 3 cans of tomato variations. Heat for a few minutes and then pour over the meatballs in the baking dish. Serve over greens or by themselves with a scoop or two of marinara on top. 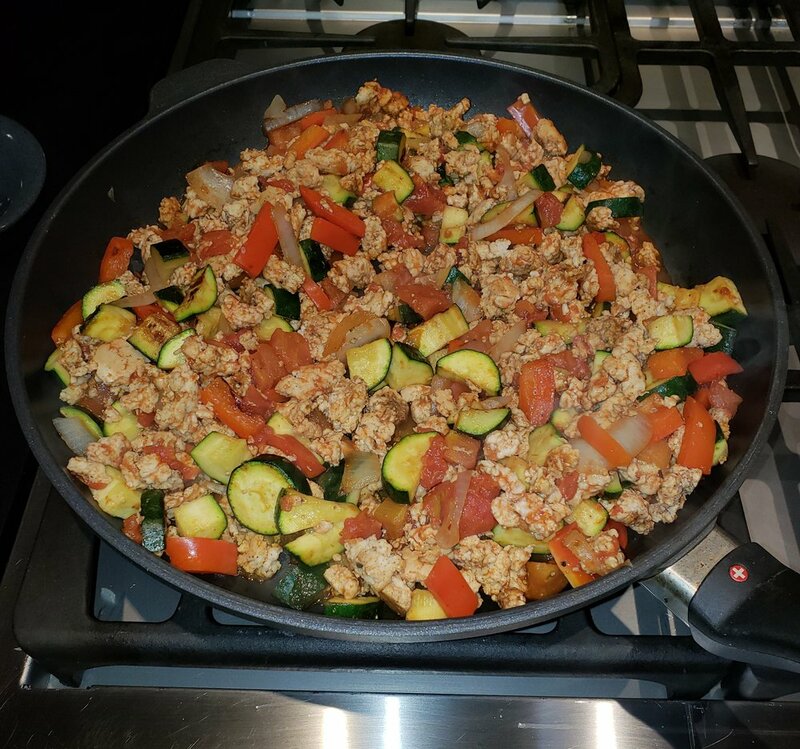 Posted on April 2, 2019 by Molly Kieland and tagged fuelhouse fuelhouseeats nutritioncoaching fuelhousenutrition seattlenutrition recipes. This is a simple and tasty meal-in-one. You can adjust it easily for different family members and food preferences. The main portion of the meal, the chicken and veggies, are easily and quickly cooked. Then serve them in tortillas for those that want tacos, over cabbage or greens for those that like salads or however desired! Heat non-stick skillet to medium heat and add onions and zucchini. Cook for 3-4 minutes, until tender, stir often. Add bell peppers and cook about 5 more minutes stirring occasionally. While veggies are cooking, heat another non-stick skillet to medium heat and add chicken and spices. Stir often and break up pieces with wooden spoon or cooking spatula. Cook until all pink is gone, about 7 minutes. Transfer chicken to skillet with veggies and add diced tomatoes and spices. Simmer for a few minutes stirring occasionally while you heat up the tortillas in the over on a baking sheet. Tortillas heat up in 2-5 minutes. Serve in tortillas with lettuce and avocado or over lettuce as a salad and top with avocado. Other suggested toppings are salsa, hot sauce or cheese. 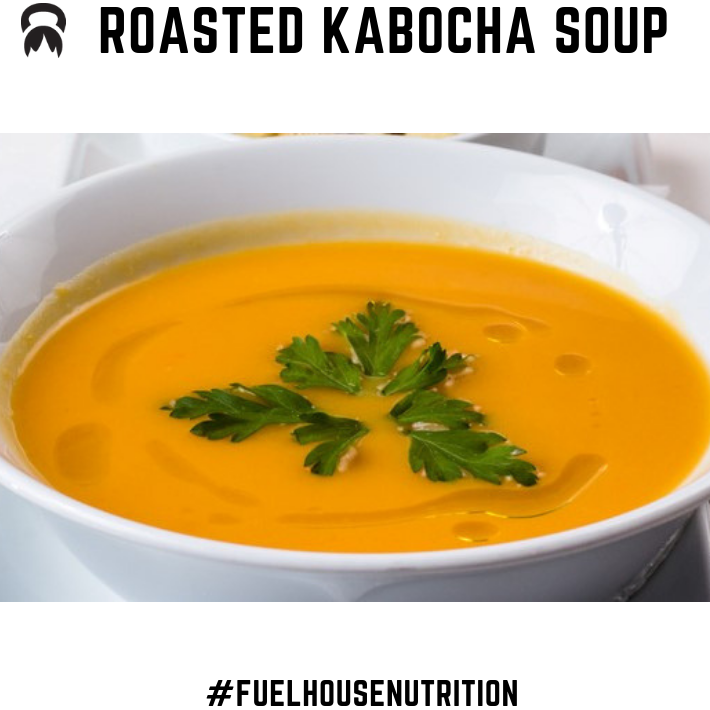 Posted on March 18, 2019 by Molly Kieland and tagged fuelhouse fuelhousenutrition. 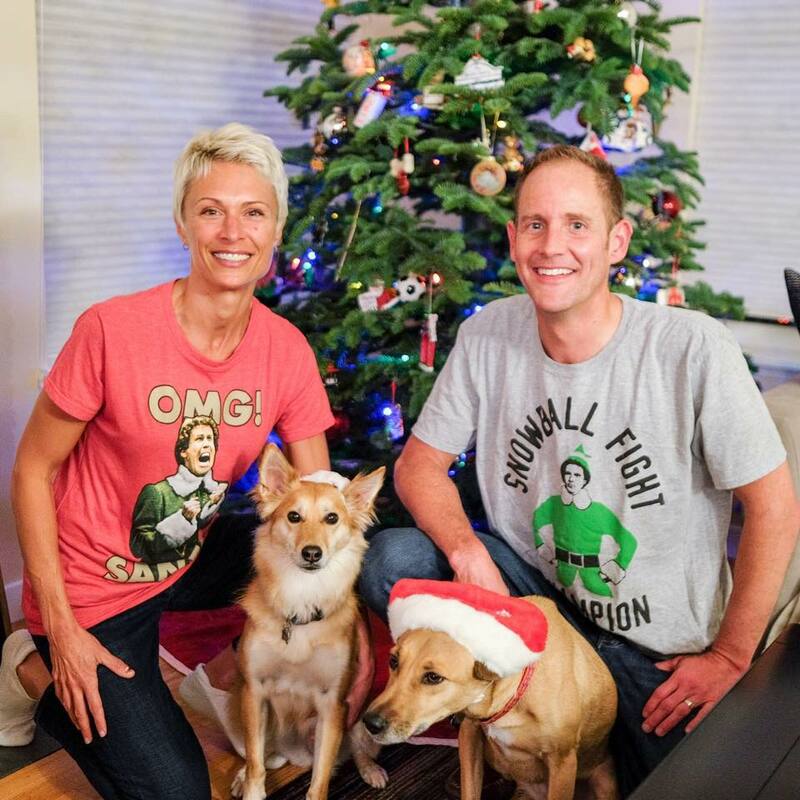 How I’ve tackled the holiday season has evolved over the years. It’s been a nice, positive evolution – I feel like I have more peace of mind each year and less wreckage (physically and emotionally). I’ve learned a few things about myself, which I’ll mention because I think it’s part of my recipe for success during the holiday season. Success for me is not gaining unneeded weight, not hating myself, not feeling disgusted with self or think I need a reset come January 1st. One thing – I eat better when I’m training for a running event and/or when my running volume is normal. Because of that, I don’t take an “off season” during the end of the year; my lower volume period is usually either in October or early in the new year. The more I exercise, the better I want to eat and nourish myself. 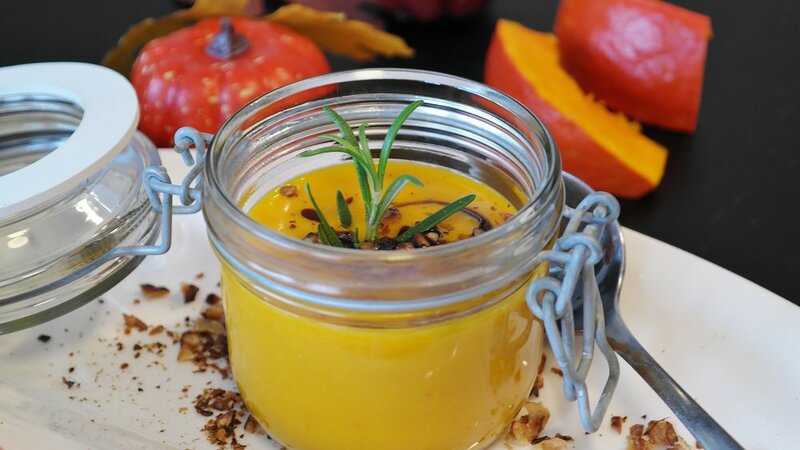 Another thing - I’ve realized I don’t miss most of the treats that are more readily available this time of year, foods that are not part of my normal daily routine, such as themed seasonal drinks, desserts, appetizers and snacks. The tantalizing effects of these foods have decreased in power as increased my practice of paying attention. I used to let taste and desire for taste (often driven by smell!) be the only factors I paid attention to. It’s as if they were an absolute driver and there was no room for discussion. 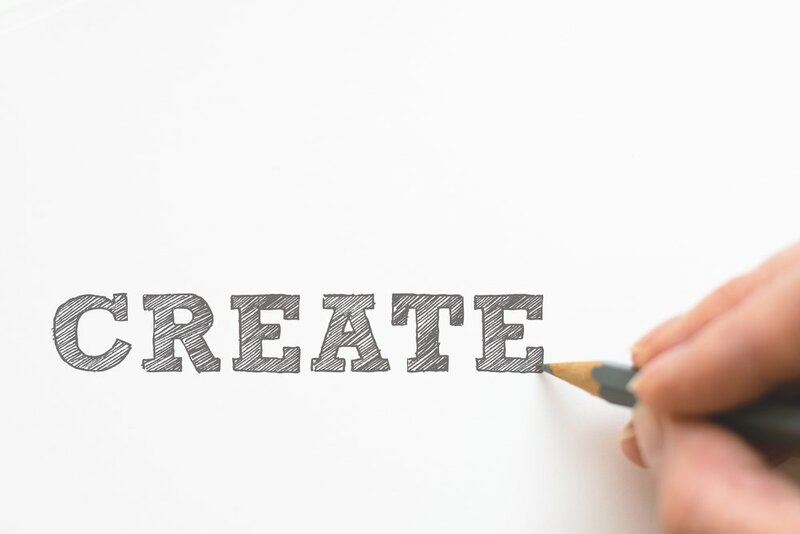 I started forcing myself to really look at the truth – and for me the truth was although a food tasted good, I felt yucky afterward - physically and emotionally. And when I really paid attention the level of satisfaction actually decreased after a few bites. It’s like I was chasing the initial burst of flavor and sugar only to be left with an upset full tummy and a head of remorse. 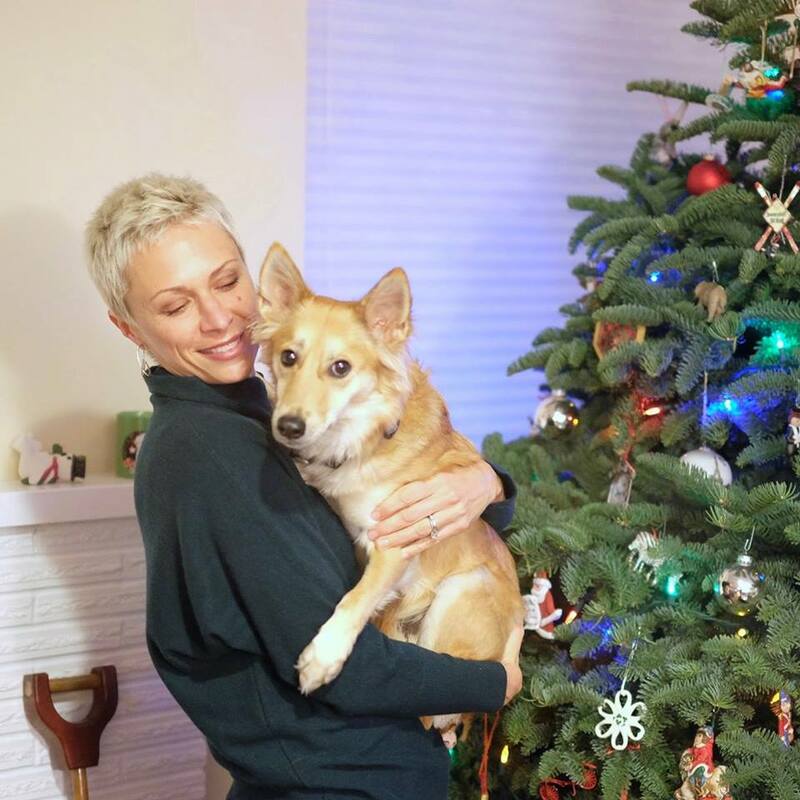 Pausing and choosing to skip what’s in front of me has led to feeling good about myself and not waking up regretful the next morning and through the weeks of the holiday season. I’ve also learned I have to live with balance in my life – all or nothing doesn’t work for me. It is unrealistic and has never worked for more than a very short period of time (and makes me crazy quite quickly). How do I find balance? Well, it shifts and changes. I need different levels of balance at different times. Some years I need more indulgences than others. On the flip side, I’ve had a holiday season where I didn’t touch anything out of the norm except one pumpkin latte and a boatload of cookies on Christmas. Most years though it’s more along the line of about twice a month I have something out of the norm. I typically have more starch at Thanksgiving (I love stuffing) and maybe one other random occasion or food gift that I really want to indulge in. That’s another thing – I do not touch anything that I am not super excited about. So not worth it! BUT then there are a few items I absolutely love and savor every bite. In December there may be another time I have a treat and then my big day is always Christmas. Every year I call it my “disgusting day”. I need one of them a year. I have a sugar addict deep down inside that I keep tame but allowing it to come out full force once a year is healthy for me. On Christmas I allow every urge and craving to be fulfilled. I have cookies in the morning, as an appetizer, for dessert and many in between. I eat until I’m sick and have to lay on the couch and then as soon as I don’t feel ill anymore, I eat more cookies until I feel sick again. I know some people may not relate to this. I let the craving for sugar take control and get out of my system. I feel so horrible but also feel so free in being able to do that all day (versus always denying that demon). It actually squashes the desire to do it again because I am reminded of how horrible overindulging makes me feel. What has been key to my success or improvement over the years is my desire to be good to myself and really be able to get honest with myself. I recognize the fleeting satisfaction of taste and the truth of regret. I can see the long game and know that skipping the tempting foods that are not good for me will result in peace of mind and self-esteem. I am proud of myself and feel in control versus letting the impulse control me. I used to think food controlled me but it was really that I wasn’t willing to do the work to pause and think it through. That is how I get through the holidays. I just don’t go there (with the indulgences). I participate in all the events and love seeing friends and family - and I can do all of that without needing to eat or drink a bunch of unhealthy calorie dense foods. And when people give me treats, baked goods – I pawn them off on my husband or give them away. I love and appreciate the gesture but I don’t need to be co-dependent and eat of it just because it was given to me. My health is more important. 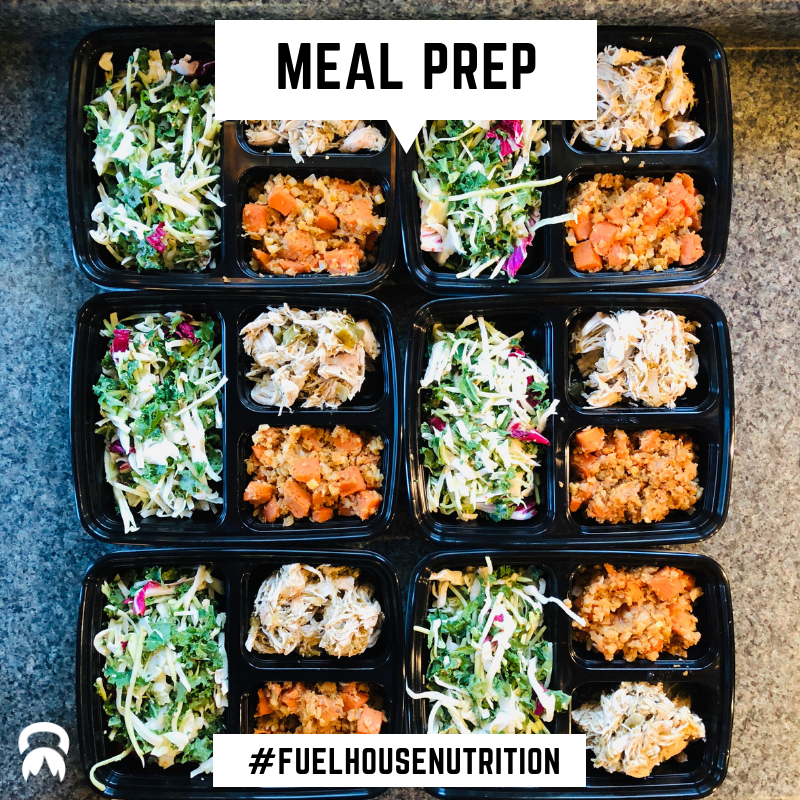 Posted on November 16, 2018 by Molly Kieland and tagged fuelhouse fuelhousenutrition fitfirst fuelhouseeats holidays.